f11 was a FREE digital magazine, published from our base in beautiful New Zealand. Read by tens of thousands all over the world, f11 was created for professional and enthusiast photographers, designers and creative people working with images, as well as buyers and collectors of photography. Each issue is available for download as a PDF file. If you'd like to get in touch, you can find our email contact details on page one of any issue of the magazine. Our final issue, in June 2017, featured photographers from New Zealand, the United Kingdom and Switzerland. 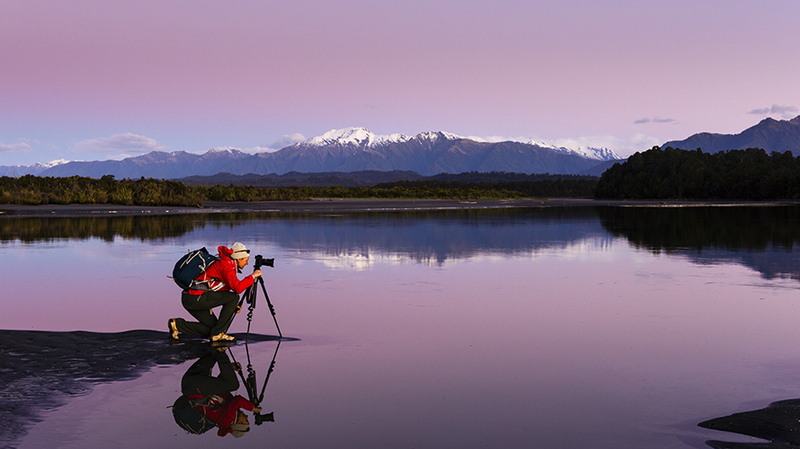 Chris McLennan is a New Zealand photographer who shoots all around the world, mainly capturing travel and tourism, wildlife and culture. Englishman Peter Davidson is a former commercial photographer who now shoots for himself, favouring the power of monochrome and delighting in relatively simple kit. Finally, Gabriel Hill is a Swiss photographer who works commercially, specialising in the portraiture and editorial sectors. Between 2011 and 2017, we published eleven issues per year for a total of 66 issues. Each of these issues are available for download as a PDF, from our issue catalogue page.